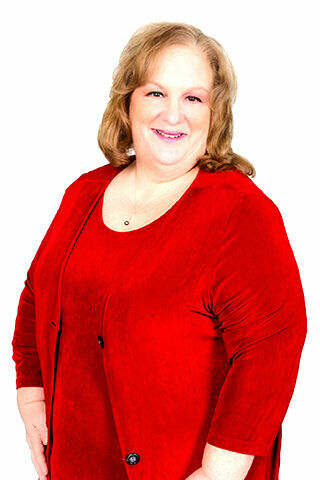 I am Renee Cooper and I have been a Realtor/Broker for 28 years. I am licensed in Connecticut and Rhode Island. I moved here from New York 31years ago with my family and it was the best move that I ever made. I love living in Southeastern Connecticut! It is a big difference from Long Island, New York but it was a great move for me and my two sons. We have enjoyed many opportunities in South Eastern Connecticut that we would not have received in New York. I love my job! I enjoy helping people achieve their goals and dreams with my 28 years of experience. That's what makes being a realtor so wonderful. It is always satisfying to see people happy when they have bought or sold a home. Customer service is important to me, a satisfied customer is a person that will always remember you and recommend you to their friends and family. Repeat business is very important in Real Estate and I am happy to say that I have continuously achieved this goal. I have also received designations as an E-Pro, Accredited Buyer Representative (ABR), Professional Standards Committee for the state (PSCS) and from the Graduate Realtors Institute as well. I hate to brag but I will! I am proud to say that throughout my 28 years as a Realtor I have received awards for being in the Top 5% in Sales in the Eastern Connecticut Association of Realtors and within Randall Realtors. Okay, no more bragging. I look forward to working with you in the future to help you reach your goals and dreams. Please feel free to call me at 860-961-3657 or email me at mamacoop1@sbcglobal.net for all you real estate needs.